According to a report on CarWale.com, Honda Cars India will soon launch the Honda Amaze diesel CVT in a top-spec VX trim. When launched, it will be the most expensive variant of the compact sedan. The Honda Amaze is currently the best selling product for the carmaker in India, having grossed 10,000 plus units last month. Currently, Honda Cars India offers the Amaze diesel CVT in the S and V trims, and the report states there is increasing customer demand for a top-end VX CVT with the diesel engine. 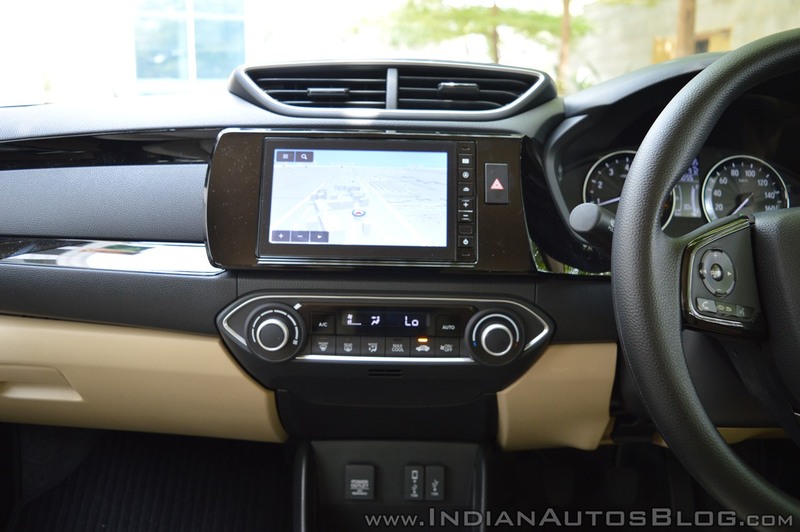 Buyers of the Amaze diesel CVT currently miss out on features like a 17.7 cm touchscreen entertainment system with GPS navigation, rear camera with guidelines, Android Auto and Apple CarPlay, voice commands, infrared remote control, an additional USB port, steering mounted voice controls, cruise control and driver side window one touch up and down with pinch guard. 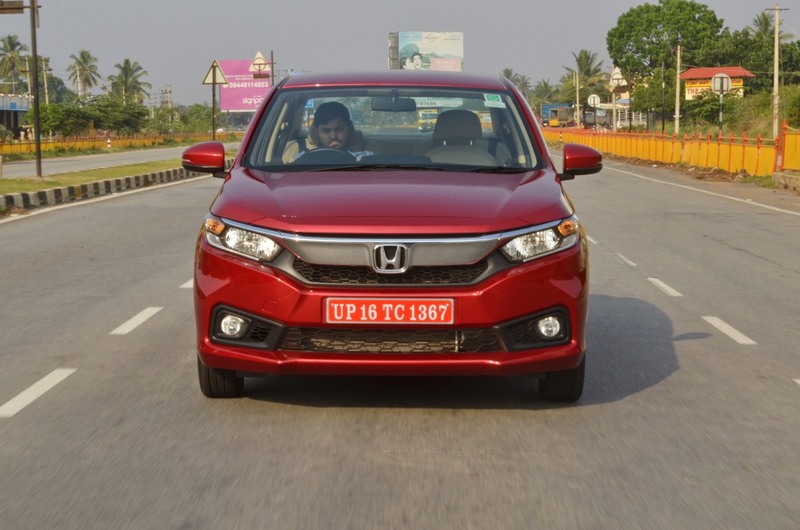 The Honda Amaze diesel CVT is powered by the 1.5-liter i-DTEC diesel engine capable of 80 PS and 160 Nm of torque, and claims a fuel efficiency of 23.8 km/l. Last month, the Amaze brought in 10,180 units for Honda Cars India, the highest ever monthly sales by a single Honda product in the country. The diesel CVT S is priced at INR 8.5 lakhs, and the diesel V CVT at INR 9.1 lakhs, ex-Showroom, New Delhi. The reported diesel VX CVT will command a premium of around INR 48,000 over the V CVT. Buyers of the Amaze diesel CVT are currently missing out on the touchscreen entertainment system which features Apple CarPlay and Android Auto. The top-end Honda Amaze VX CVT diesel could be launched in time for the upcoming festive season which sees increased demand for consumer goods as the period is considered auspicious.